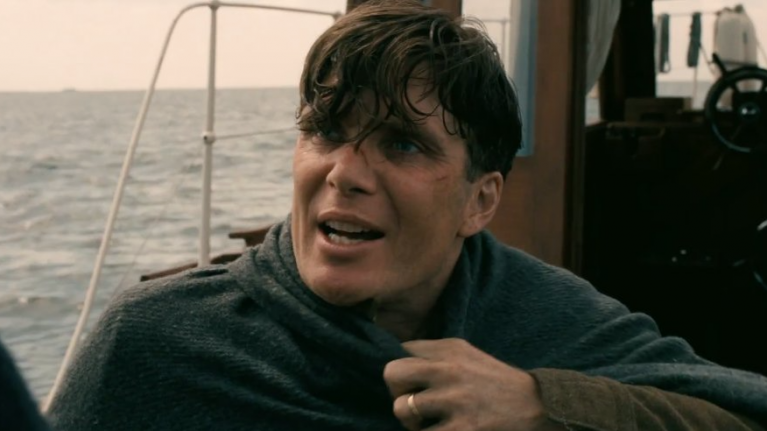 Christopher Nolan's war epic Dunkirk is in cinemas now and we fully recommend you go see it. Even if you have seen it, you probably want to go see it again. We recommend that, too. Now, having seen it (at least once), you'll probably want to get to know a bit more about the incredible cast involved, and to that end, your pals at JOE have got you covered. We've already had our exclusive chats with none other than Harry Styles and his soldier co-star Fionn Whitehead, as well as our very own Barry Keoghan and his new BFF Mark Rylance, and now we finish off our extensive Dunkirk cast interviews with two fantastic up-and-coming actors Tom Glynn-Carney and Jack Lowden. They talk about what it is like to be a part of a Christopher Nolan war epic, a movie on a scale quite unlike anything else, as well as their favourite Christopher Nolan movie to date... a question which always kicks up a bit of a debate / life-long friendship-ending argument. The lads also hedge their bets on who will win the Conor McGregor / Floyd Mayweather fight, and just how difficult it is not to get lost in the eyes and practically serrated check-bones of our own Cillian Murphy.